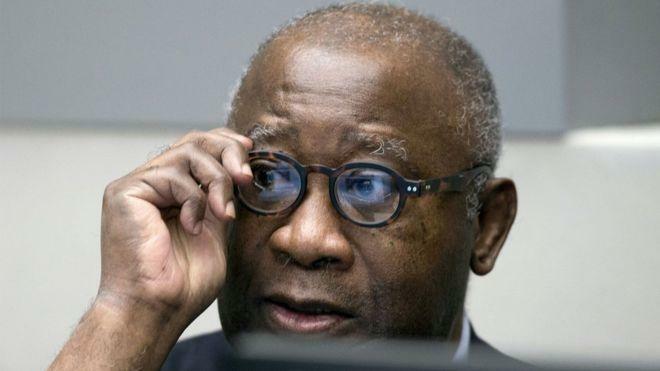 ICC judges said Wednesday (January 16th) that Laurent Gbagbo and Charles Ble Goudé should be released. The announcement comes the day after the ICC’s acquittal of the former Ivorian president and former leader of the Young Patriots. An acquittal that can be appealed by prosecutors. The announcement was made shortly before 4pm, The Hague time, by the Trial Chamber of the International Criminal Court. The presiding judge, however, asked the registry to guarantee the return of the two men to the ICC headquarters in the event of an appeal hearing. This release was studied by the Court since Wednesday morning. For prosecutors, there were “exceptional reasons” to oppose the unconditional release of Laurent Gbagbo and Charles Blé Goudé. Their fears: that they refuse to appear before the Court in case of appeal. The decision to release the ex-president and former leader of the Young Patriots must also be appealed by the prosecutors. The prosecutor tried to convince the judges not to release the two acquitted, or failing that, to impose conditions on their release. But lost grief. After 4 hours of deliberation, the judges swept away one by one the arguments of the prosecutor and ordered the immediate release of the former president and his former minister. Before concluding this trial, which was held exactly 3 years ago, the President of the Chamber told the prosecutor that the formalities for leaving prison were long enough for him to appeal the release, as he intended. The prosecutor’s office is currently in an emergency meeting and is preparing its appeal and suspension of release, without indicating when this appeal will actually be filed. At that time, the Appeals Chamber should meet quickly enough to decide whether the release ordered this afternoon should be suspended or not. While the prosecutor prepares his appeal, for the acquitted, preparations for the departure of the prison began. The Registry of the Court has been preparing this outing for several days. In particular, it is necessary to provide travel documents. Laurent Gbagbo should join his family in Belgium. As for Charles Blé Goudé, one of his lawyers says he has not yet made a decision on his next destination.